It was during a mission trip to Bermuda that we experienced our worst tragedy and our most glorious triumph. My wife Lue and I flew to the island of Bermuda in the Atlantic Ocean on August 9, 1996 for me to speak at the Willowbank Christian Resort. While in Bermuda, on August 12, 1996 tragedy struck and God’s glory was manifested in an unprecedented way in our lives! 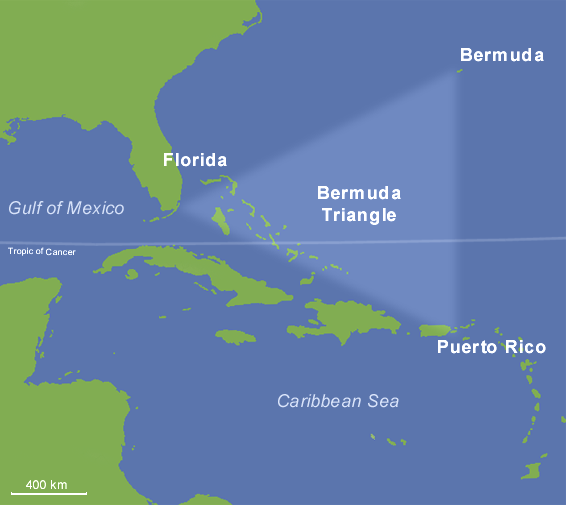 The island of Bermuda is part of the Bermuda Triangle, which is also known as the Devil’s Triangle because of the many disasters that have occurred in that area. We encountered the most severe storm of our lives in the Devil’s Triangle. But Jesus Christ overcame the Devil upon the cross. Therefore, by the grace of God we came through the Devil’s Triangle as more than conquerors through Christ Jesus our LORD! What happened? How did we get through it? And what does it mean for you today? 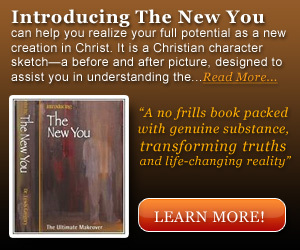 Here is the answer in my own words preached in October 1996.